Hanley, L. & Bonilla, D. (2016). Atolls, Islands, and Archipelagos: The California OER Council and the New Landscape for Open Education in California. 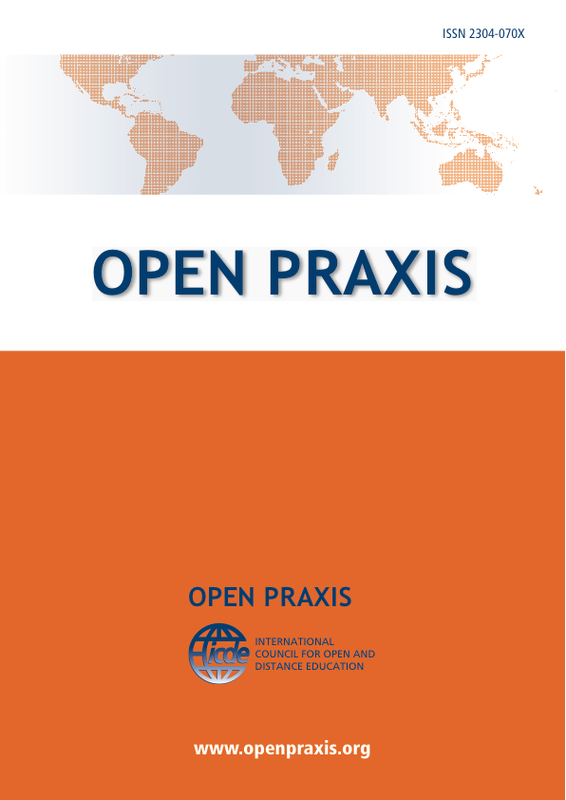 Open Praxis, 8 (2), 131-142. International Council for Open and Distance Education. Retrieved April 21, 2019 from https://www.learntechlib.org/p/173542/. Jones, C. (2015). Openness, technologies, business models and austerity. Learning Media and Technology, 40(3), 328–349. Sample, M. (2012, May 2). Notes towards a Deformed Humanities [Weblog post]. Retrieved from http://www.samplereality.com/2012/05/02/notes-towards-a-deformed-humanities/ Selwyn, N. (2014). Distrusting Educational Technology: Critical Questions for Changing Times. London: Routledge.